Why is it that from ’40 to ’45 there was no resistance cinema? There were resistance films. 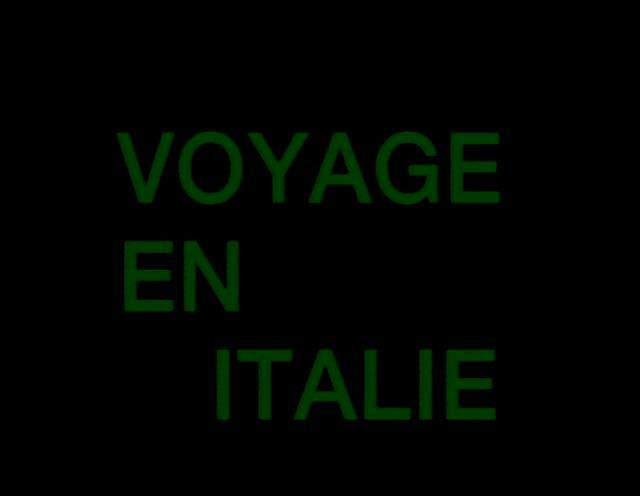 Left and right, here and there, but the only film, in the true sense, to resist America’s occupation of cinema and a uniform way of making films was an Italian film. It is not by chance. Italy fought the least. It suffered greatly. But having betrayed twice, it suffered to have lost its identity. It found it with Rome, Open City because the film was made by men without uniform. It was the only time. The Russians made martyr films. The English made what they always make: Nothing. The Germans had no cinema. No more cinema. And the French made Sylvia And The Ghost. The Poles made two expiatory films, The Passenger and The Last Step, and a nostalgic film, Kanal. Then they welcomed Spielberg. ”Never again” became ”It’s better than nothing”. 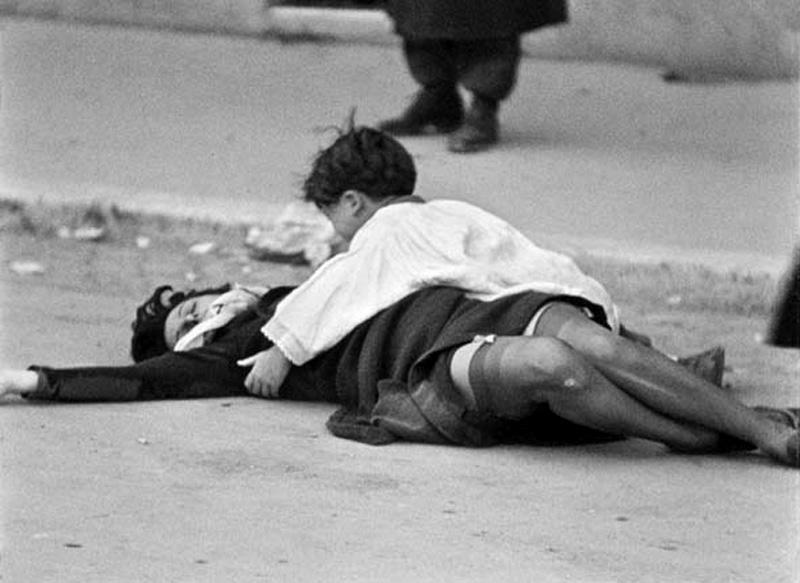 But with Rome, Open City, Italy regained the right for a nation to look itself in the eye. Then came the crop of great Italian cinema. But there is something strange. How did Italian cinema become so great if no one – Rossellini, Visconti, Antonioni, Fellini – recorded sound with image? The language of Ovid and Virgil, of Dante and Leopardi made its way into the image.